We invite you to advertise with us. 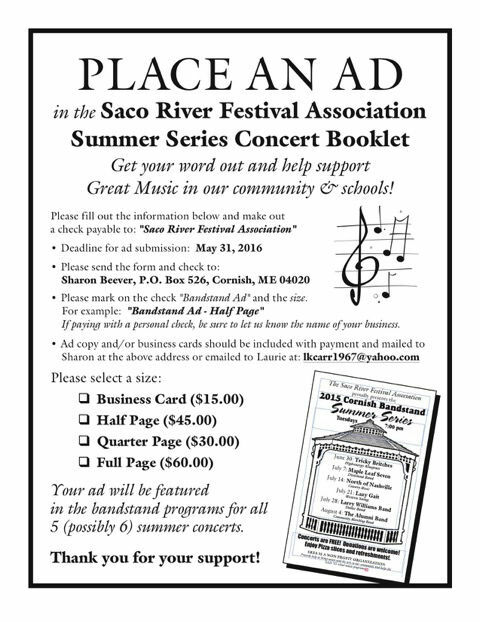 Your ad will be featured in the program for all summer concerts. Ads start at only $15.00. 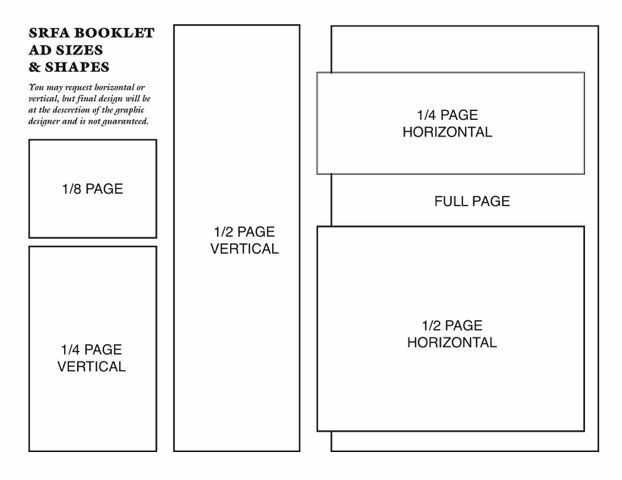 Here's your chance to support a great program at a very affordable price.